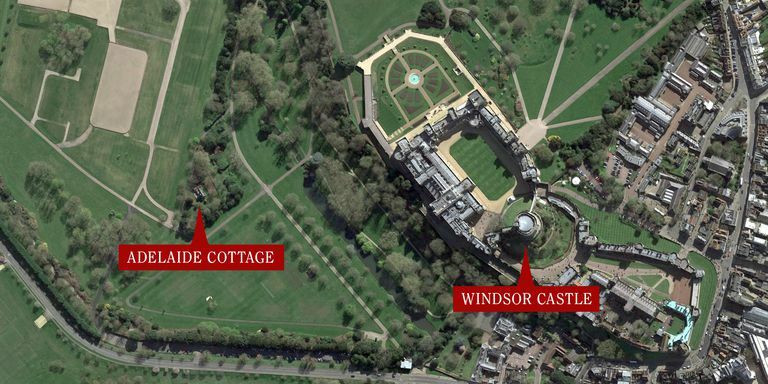 The newlywed's new royal residence is being reported as Adelaide Cottage, a charming, historic home near Windsor Castle. 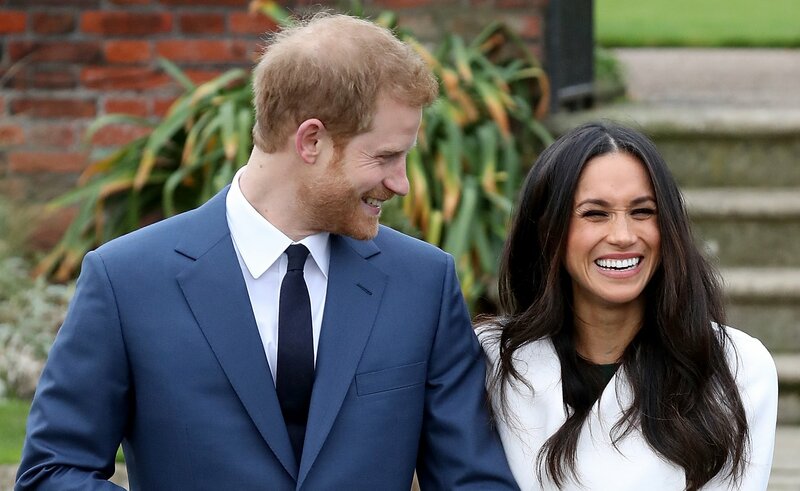 While Palace sources have not confirmed Harry and Meghan's new residence, a Grade II listed property would be a pretty sweet wedding gift. Adelaide Cottage is located on the grounds of Windsor Home Park, close to St George's Chapel where the couple tied the knot a few months ago. 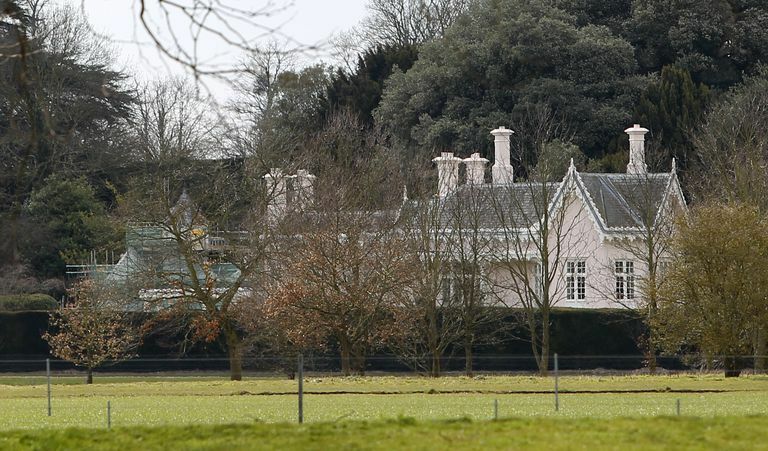 It's part of the Crown Estate's 655-acre Royal Park, and the couple reportedly liked the cottage because of its privacy, along with its proximity to London. "There are seven gated entrances and exits to Windsor Castle so the newlyweds could come and go without worrying about being photographed," a source told The Daily Mail. The cottage was originally built for Queen Adelaide, wife of King William IV in 1831, but it underwent a renovation in 2015 - no such thing as a fixer upper for Harry and Meghan. It's had some elaborate changes according to reports, including a ceiling covered in gilded dolphins in the master bedroom, alongside a rope decoration originally from a royal yacht from the 19th century. That's before you get to the marble Graeco-Egyptian fireplace. The royal couple currently live in Nottingham Cottage, which is on the grounds of Kensington Palace. Often referred to as "Nott Cott", it's the cosy two-bedroom home where Prince Harry is supposed to have proposed to Meghan while the pair were roasting a chicken. While we're sure that their current abode is nothing to be sniffed at for a newlywed couple, Adelaide Cottage will prove a big upgrade for the pair, if the rumours of their move are true.